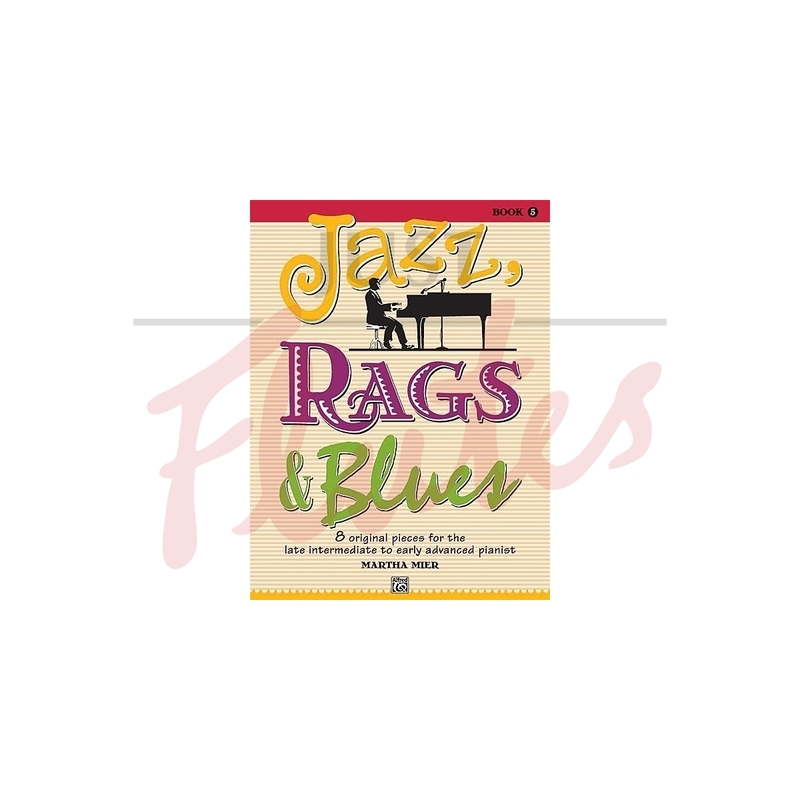 Due to numerous piano teacher and student requests, Martha Mier has written Book 5 in her best-selling Jazz, Rags & Blues series. 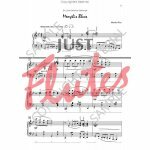 Titles: Blue Interlude * Hot Potato Rag * Jazz Finale * Memphis Blues * Opening Night Jazz * Persnickety Rag * River City Blues * Steamboat Jazz. 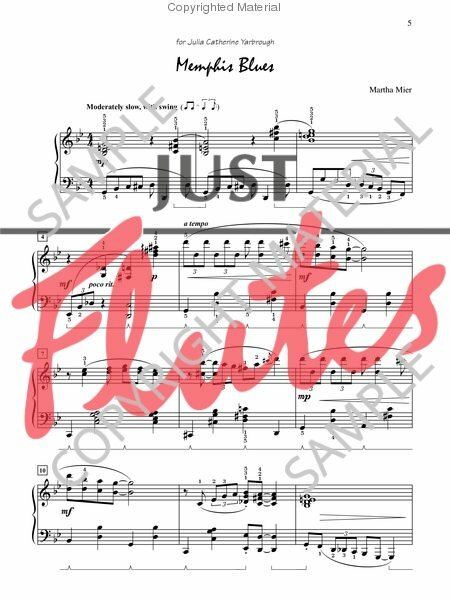 "This is a great way for students that aren’t keen on classical music to discover an appreciation for the timeless melodies." "Hot Potato Rag," "Persnickety Rag," and "River City Blues" are Federation Festivals 2014-2016 selections.